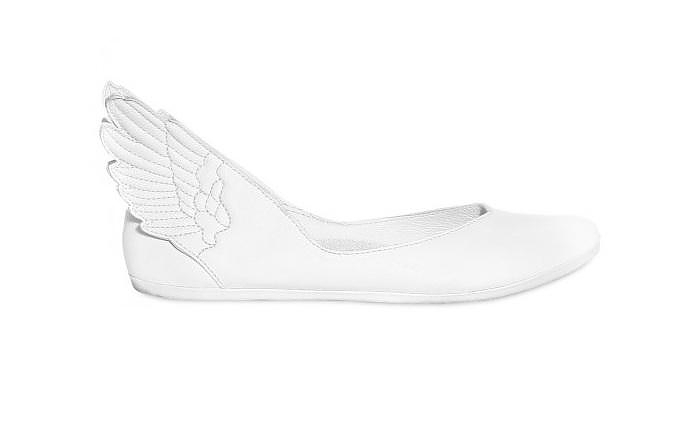 HomeBlogFashion & StyleAdidas Originals x Jeremy Scott Winged Flats. 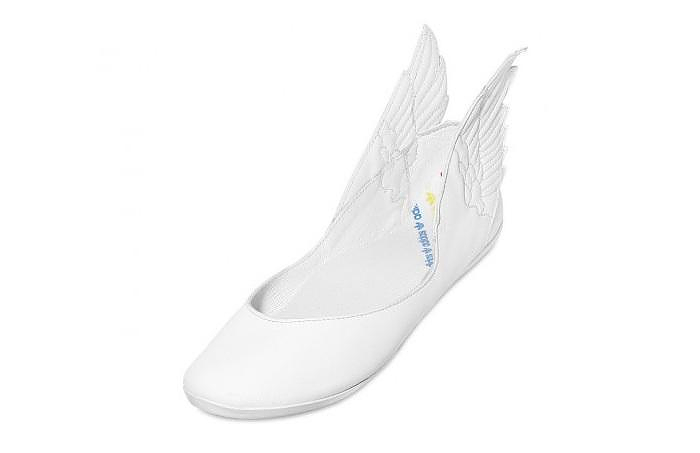 Eccentric fashion designer Jeremy Scott and Adidas Originals collaborate once more and this time they come up with the angelic looking ”Adidas Originals x Jeremy Scott winged flats”. 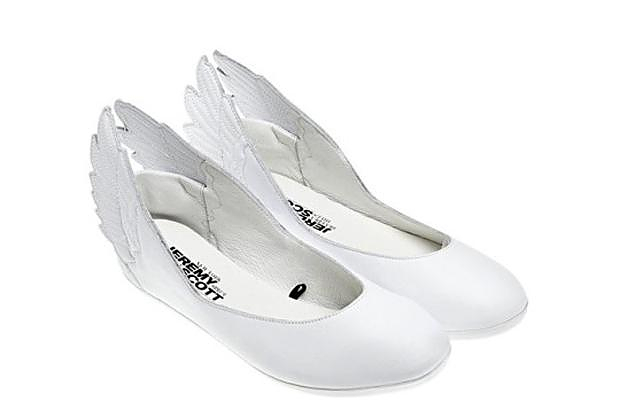 The single-color white is entirely fitting, while the wings on the back remind us a bit of the winged sandals worn by Greek god Hermes, the messenger of the gods. Attention! If you do decide to try to fly like Hermes, make sure you do that from a low point. 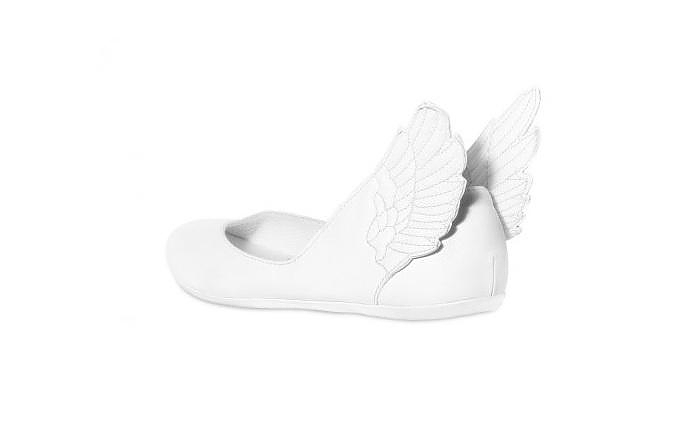 The Adidas Originals x Jeremy Scott winged flats are already available in stores at an indicative price of 115€.